As a little girl, Amanda Brice dreamed of being either a ballerina or the author of a mystery series featuring a cool crime-solving chick named Nancy Flew, but her father urged her to “do something practical,” so she went to law school and spent her days writing briefs and pleadings instead of fiction. But dance and writing have remained a part of her life. Amanda was a member of the ballroom dance team at Duke University, and continues this interest by her obsession with Dancing with the Stars, so it was only natural for her to set a teen mystery series at a dance school. 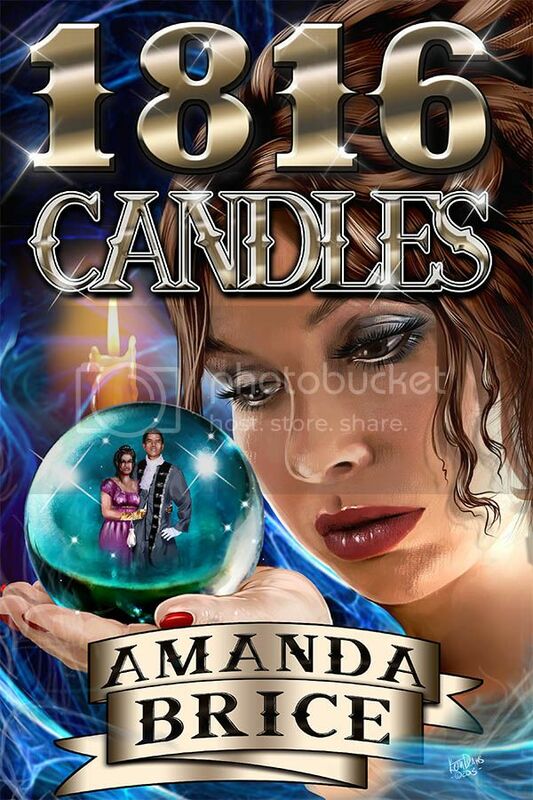 Amanda is the President of Washington Romance Writers, and is a two-time finalist for Romance Writers of America’s prestigious Golden Heart® Award. She blogs once a month or so with the Ruby-Slippered Sisterhood. 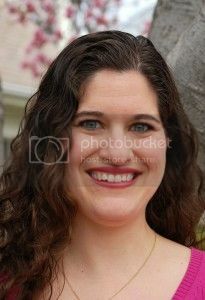 She is also a popular conference presenter, speaking on basic copyright and trademark law for writers. In her spare time, Amanda enjoys dancing, reading, cooking, traveling, and obsessing over whether Duke will beat Carolina in basketball. Go Devils!